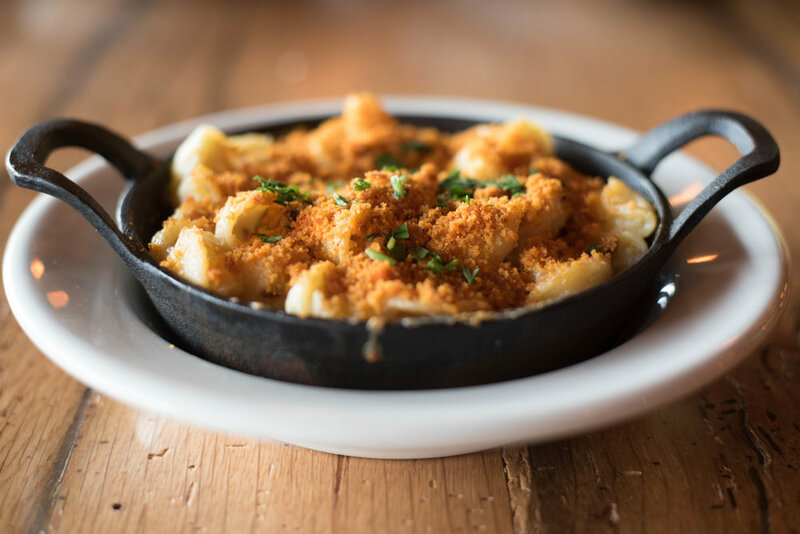 Located on the border of Quincy and Milton, the Brick & Beam Tavern brings classic American comfort food and casual elegance to a neighborhood steeped in tradition and family. 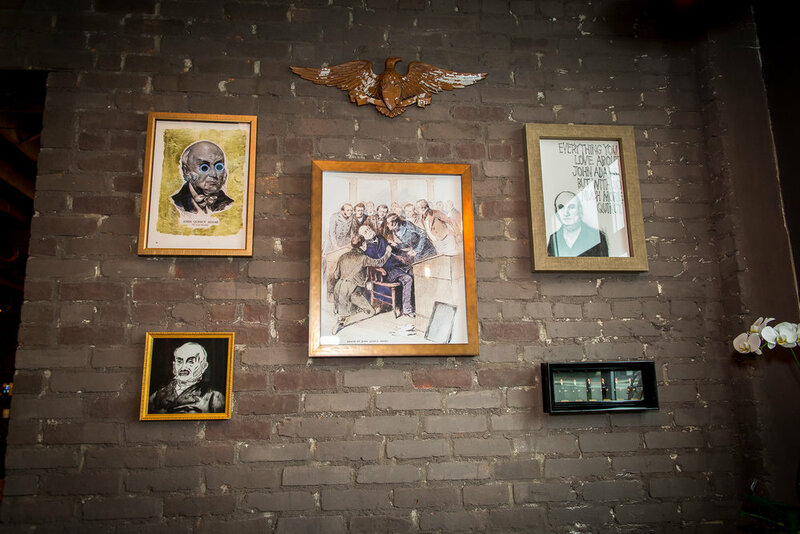 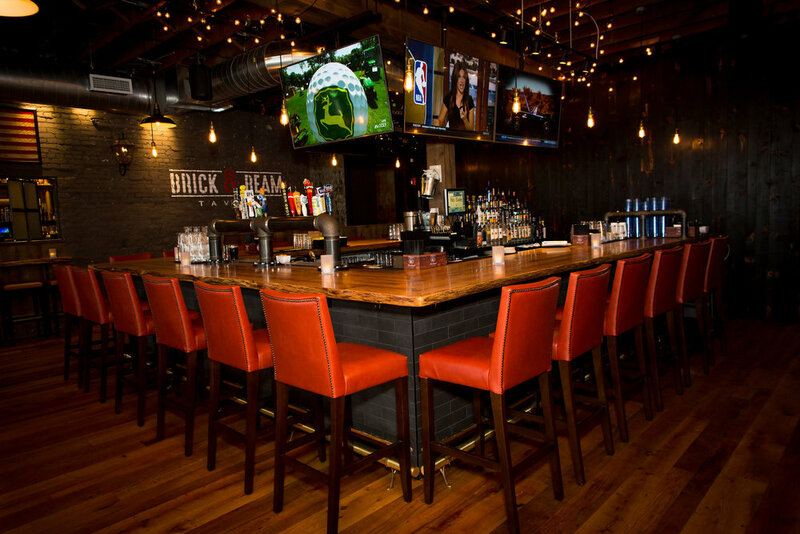 The Brick & Beam Tavern is a true gathering space, a destination for a leisurely meal or a post-work celebratory libation. 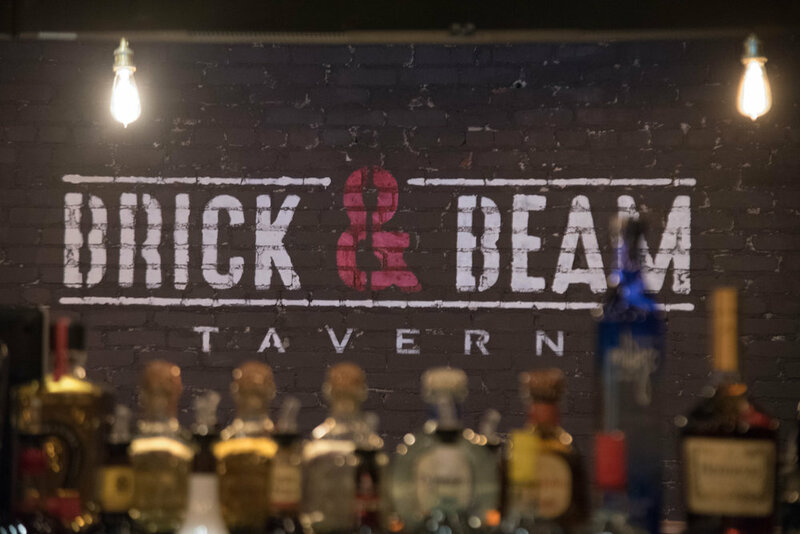 The Brick & Beam Tavern draws inspiration from the rich history associated with Quincy, MA, home to John Quincy Adams and a once thriving granite industry. 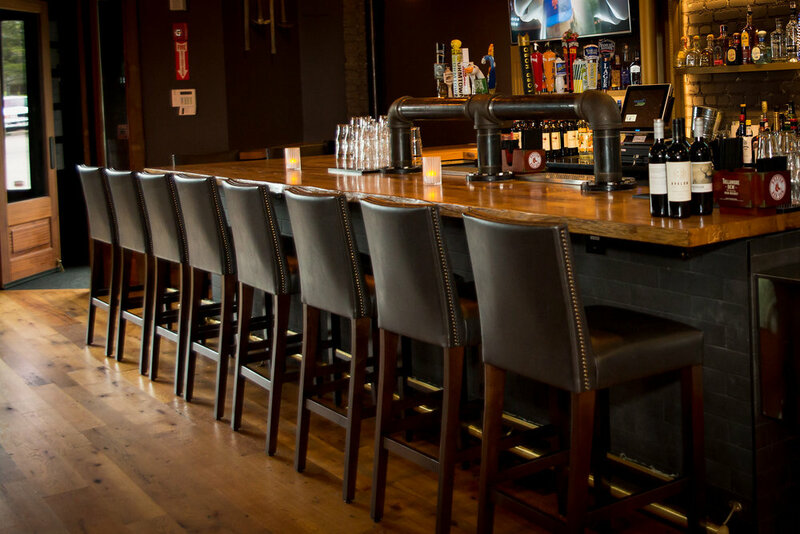 With its multi-room floor plan, communal table and two bars, the Brick & Beam Tavern offers a dining style uniquely tailored to accommodate a large community of diners. 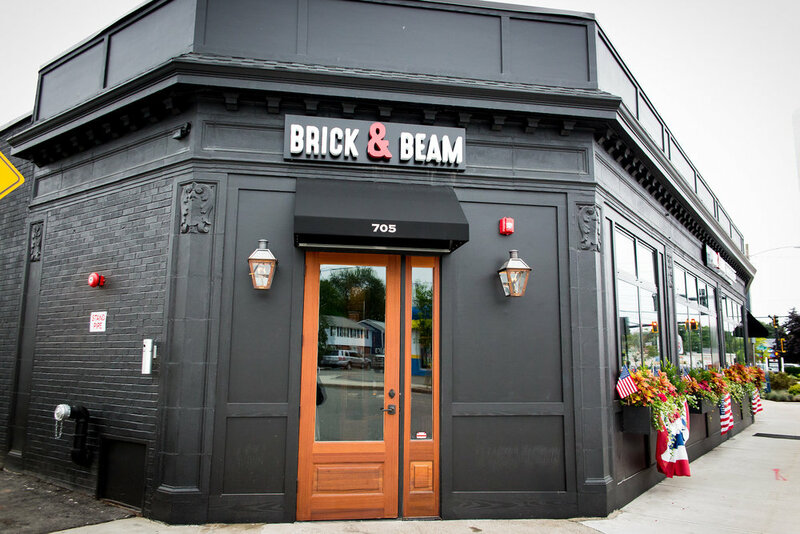 Join The Brick & Beam Loyalty Rewards Program. 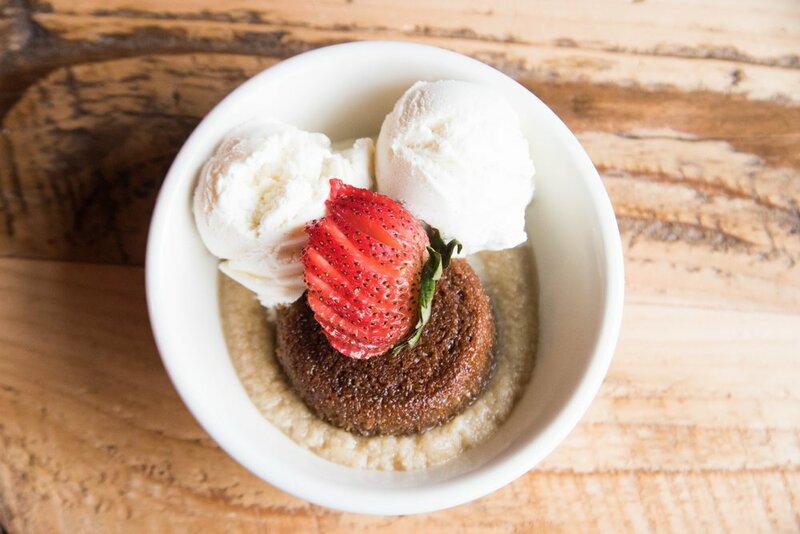 We always look forward to your next visit! 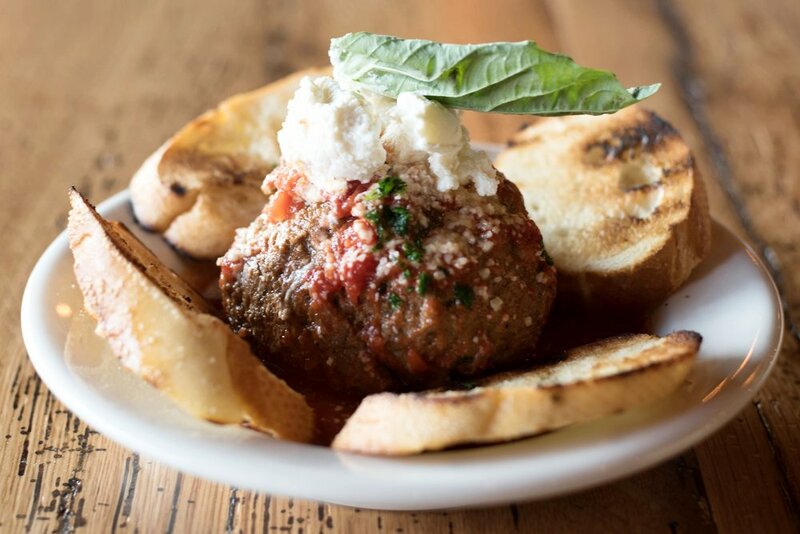 So let us reward you for your loyalty, When you earn 200 points, you will receive 10% off your next meal. 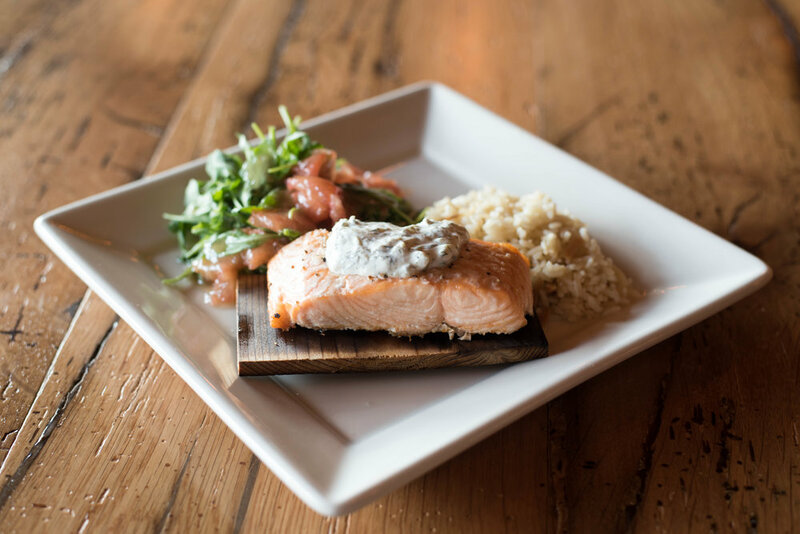 Sign up today and the first 50 points are on us! 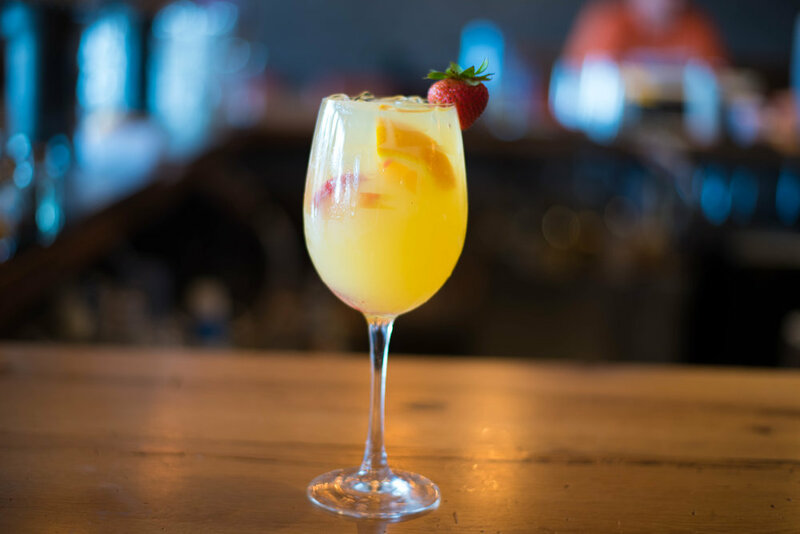 All that is required, is your name, email address and phone number, and let the rewards roll in!for every dollar you spend, you will earn one point.